Companies and organizations buy EIL coverage because they hold some kind of environmental risk or exposure due to operations and/or Environmental Laws. Some examples of this would be, chemical companies handle substances that can poison an entire drinking water supply for hundreds of thousands of people. Byproducts from a manufacturing facility’s operations can lead to serious natural resource damage. The chemical used in dry-cleaning solution has been linked to dangerous health effects from long-term exposure. The liability associated with these risks tends to be more than most companies are able to or willing to self-insure and look to transfer the risk. A way to do this is to purchase insurance. 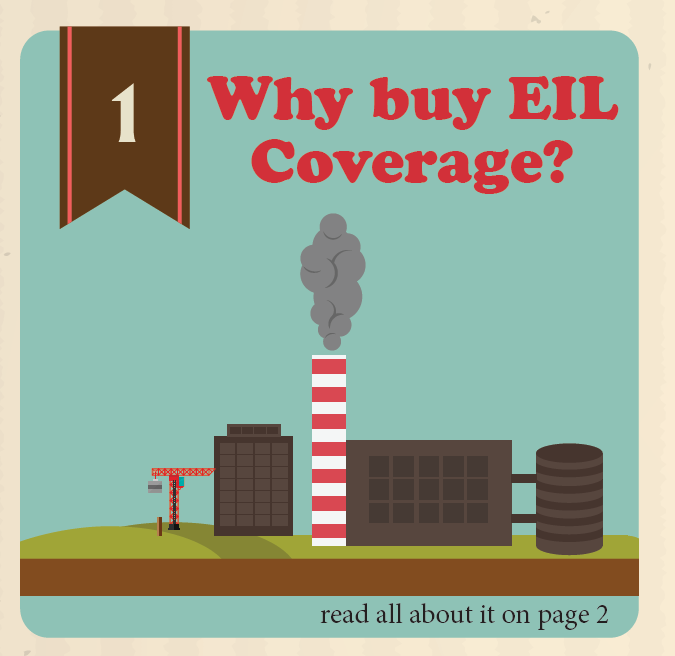 In the case of environmental liability, folks purchase EIL coverage. 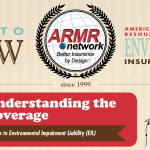 An EIL policy is designed to provide coverage for bodily injury, property damage, natural resource damage, cleanup costs, and defense on claims resulting from pollution conditions on, at, under, or emanating from a scheduled site or location. EIL policies are almost always written on a claims-made basis. For the policy to trigger and pay a claim, the claim must be first reported during the policy period, and the pollution condition that resulted in the claim must have occurred after the retroactive date of the policy if there is one. What an EIL Policy is Designed to Provide Coverage for? must have occurred after the retroactive date of the policy if there is one.